An officer shot on Milwaukee's south side while executing a search warrant is the third MPD officer killed in eight months. MILWAUKEE — After going 22 years without a line-of-duty death in the Milwaukee Police Department, three officers in the last eight months have been killed. "This officer was well-loved by everyone in department and was obviously a part of tight-knit unit, the Tactical Enforcement Unit. They are highly trained, and we are deeply impacted by this loss," said Milwaukee Police Assistant Chief Michael Brunson. 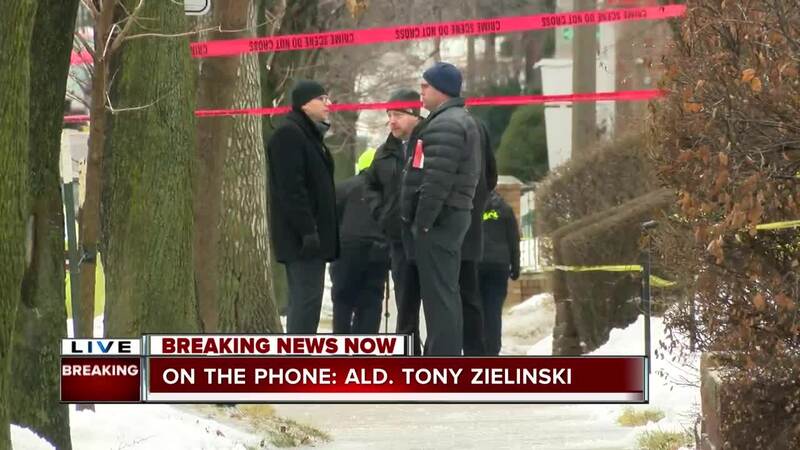 On Wednesday, an MPD officer in his late 20s or early 30s was shot and killed near 12th and Dakota, Alderman Bob Donovan told TODAY'S TMJ4. "This will give you an indication of how challenging this work is and how we as a community need to rally behind our officers to ensure they have the support and the backing that they deserve," said Milwaukee Alderman Bob Donovan. "I am filled with sorrow over this needless loss and at same time I'm filled with anger at individual who took the life of this brave police officer," said Milwaukee Mayor Tom Barrett. A suspect is in custody, and MPD reports there is no threat to the public. "Prayer is very important at this time. We're asking the city and everyone around the country, everybody who's seeing this. This is a lot to bear for an agency. 3 deaths in such a short period of time," said Brunson. In June 2018, 23-year-old officer Charles Irvine Jr. was killed in a rollover crash while in pursuit of a suspect. 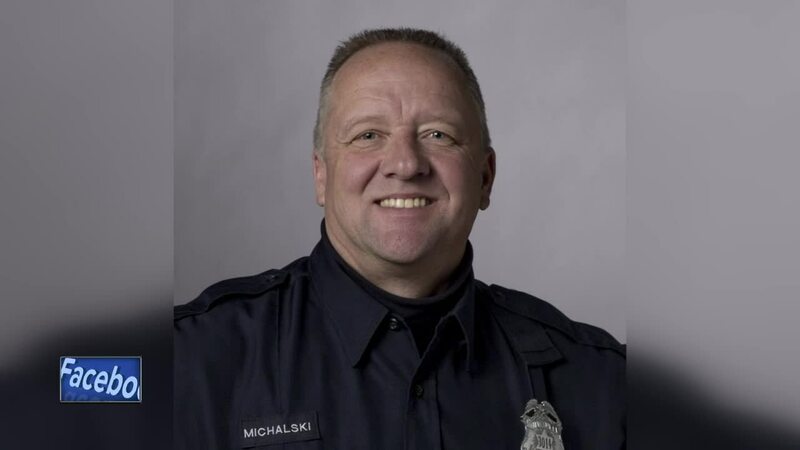 Just over a month later on July 25, Officer Michael Michalski was shot and killed on duty by Jonathan Copeland Jr.
Michalski left behind his wife, Susan, and three sons and was a veteran officer of 17 years.